Choosing the right e-commerce solution isn’t easy with all the options out there. With all of the e-commerce solutions like Magento, Shopify, PrestaShop, why should you go for OpenCart? NetFillip walks you through the advantages of using OpenCart over the other e-commerce solutions available. OpenCart is a PHP and SQL based lightweight system that is easy to host. It is based on the Model View Controller (MVC) pattern. Being extremely scalable and powerful, it can power an online shop of any size. OpenCart can be downloaded free of charge and is easy to set up. It has a very straightforward administrative dashboard where all of the menus are user-friendly. It allows you to create an unlimited number of categories, sell an unlimited number of products, post product ratings and reviews, display related products, accept multiple currencies, print invoices, calculate shipping weight, use multiple languages, and choose from more than 20 payment gateway solutions. It is also easy to optimize OpenCart for search engines. 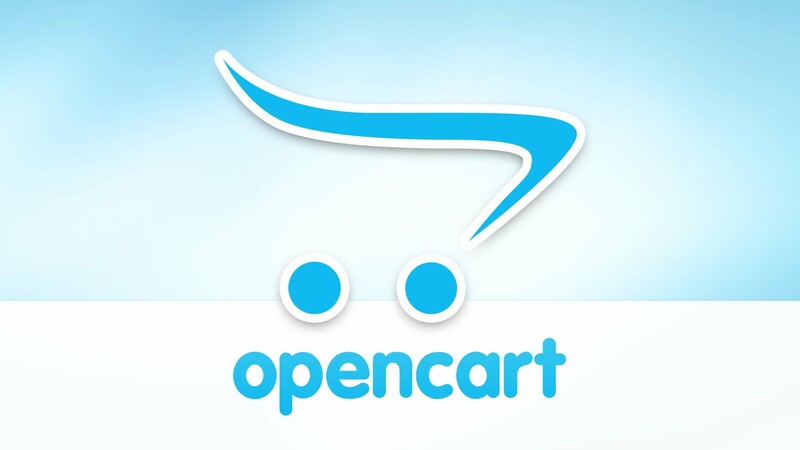 Being a famous Content Management System for e-commerce, OpenCart has well-discussed tools. OpenCart provides plenty of upgrades and support. It provides a multi-store mode where you can manage several online stores even if they have different design, products, modules, customer databases and languages from one admin panel.